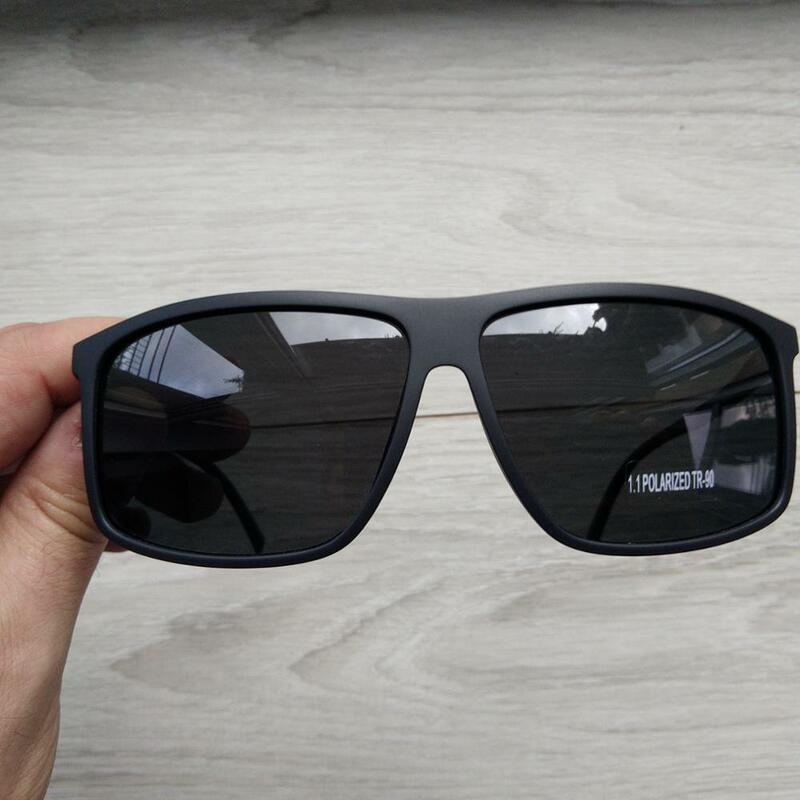 Our carefully crafted exclusive men`s polarized sunglasses provide a unique combination of technical performance and design. LENS: Anti-reflective & anti-glare. UV400. Impact-resistant & shatterproof. Reduces visual fatigue. Easy to clean. High-grade polycarbonate. Oversized style - 62 x 45 mm (W x L).